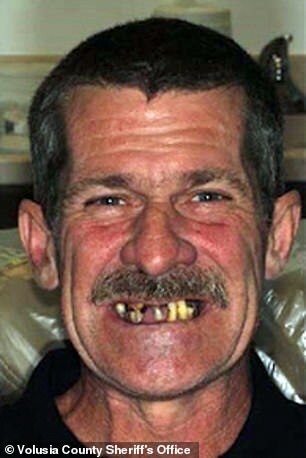 Before and after photos of Timothy Powell show his mouth full of new dental implants. 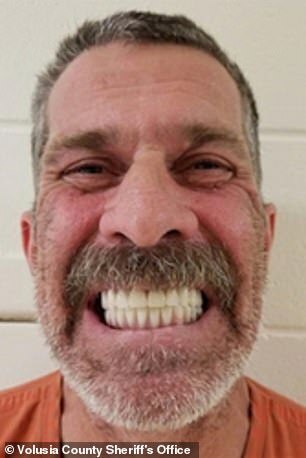 Deputies said he paid more than $40,000 for the dental work. 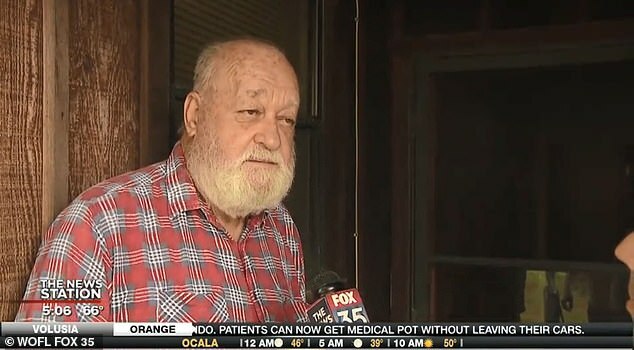 They say Powell got the money through a loan he applied for, using a DeBary man's identity. “There's not much you can do if they just steal your paperwork and you don't know that they're doing it,” the victim said. We won't use his name, because he doesn't want it to happen again. He is thankful deputies sorted everything out. Police arrested Powell on a separate charge and booked him into the Volusia County jail. While he was there, the ID theft scheme came to light and deputies tacked on those charges. But they say new teeth weren't all Powell bought. 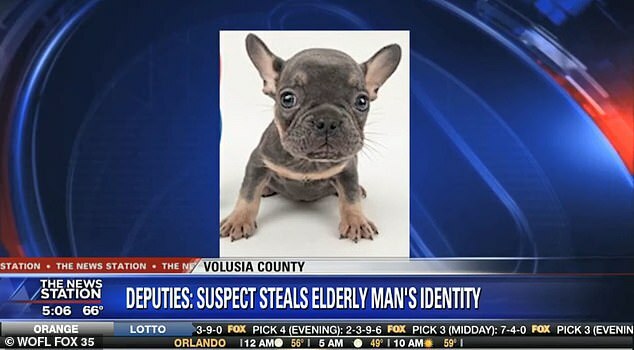 Deputies tell us he also bought a $10,000 French bulldog puppy in south Florida. The pet store manager, Yaylin Martinez, says it's sad.